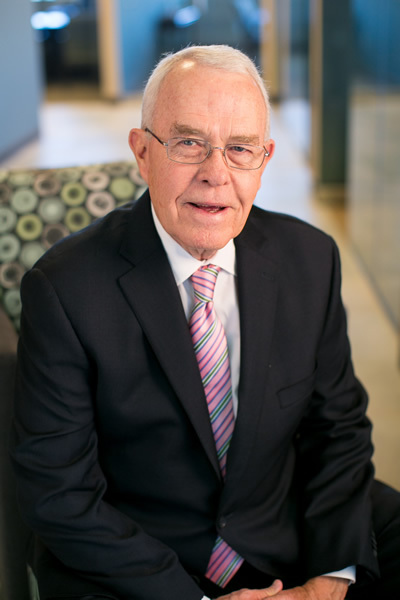 Jay Eagan started his financial services career in 1960. The son of a life insurance salesman, he moonlighted in sales while attending Texas Tech University. By the time he graduated with a degree in Finance, Jay had also completed three of the five examinations required to attain the Chartered Life Underwriter (CLU) designation. At age 24, Jay would become one of the youngest professionals at the time to earn this industry designation. Encouraged by his early success, Jay left the small life insurance company his father represented and became an agent of the Massachusetts Mutual Life Insurance Company (MassMutual). There, he rapidly advanced into management, ultimately becoming a General Agent and heading the entire sales operation in West Texas. Jay subsequently recruited his father to work for him as an agent – the first time in the history of the company that a son had recruited his father into the career agency system! I tell my clients, ‘I have chosen to partner with good people: five guys with integrity to whom I’m comfortable referring my own family. We share a vision and values, and every one of us is excited to work with you to help reach your goals. Despite his commitment to management, Jay always maintained a healthy and active personal practice, where he specialized in estate planning and executive benefits strategies. Upon retiring as General Agent, Jay joined several likeminded financial advisors to realize a shared vision of a comprehensive financial planning firm unique to the Greater Lubbock region. The partnership that would eventually be known as PFG Advisors was born in 1999. 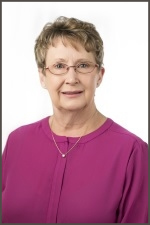 In addition to the CLU, Jay has earned the Chartered Financial Consultant (ChFC) designation and has a Masters of Science Degree in Financial Services from the American College. He has been active in civic, industry and MassMutual organizations and is widely recognized in the community for his leadership and vision. He and his wife, Nancy reside in Lubbock, Texas.